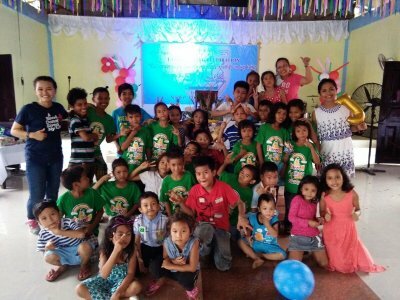 In Kingdom Kids Club Christian Sunday school activities are arranged for an agreed number of Sundays, which may be extended if sponsoring is found and if all parts are interested to continue the activities. 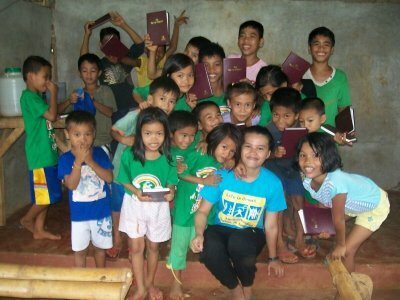 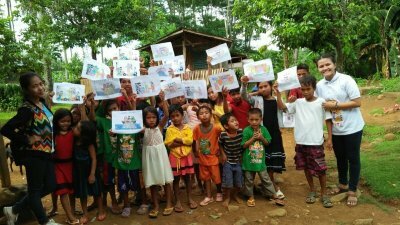 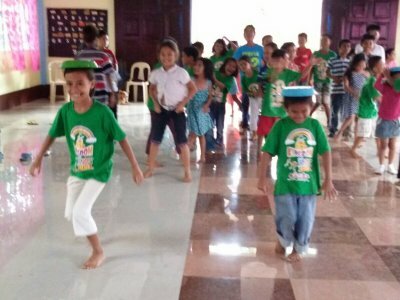 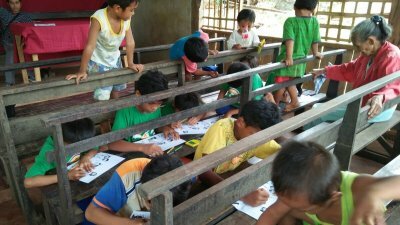 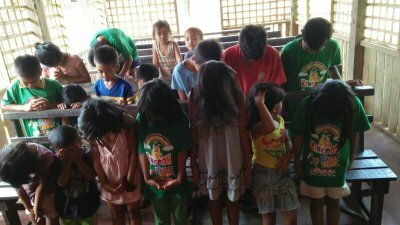 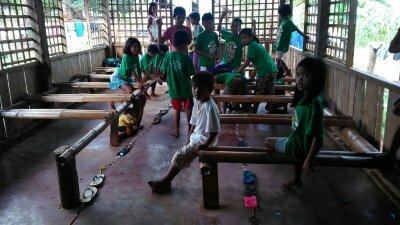 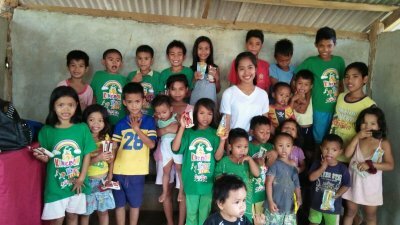 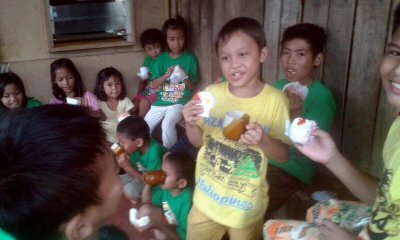 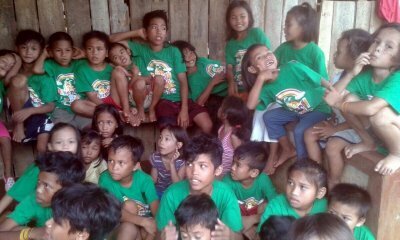 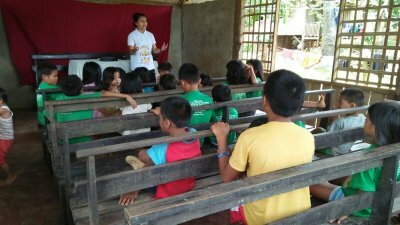 In Tangub mountains (Aquino Tangub/Lubing Bugtongon, Mindanao) in the Philippines, KKC Sunday school activitites were arranged for more than 20 kids between April 2016 and June 2017. 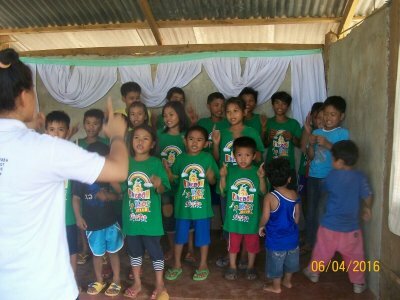 Then the training of the kids in what way they should go followed a more local concept.